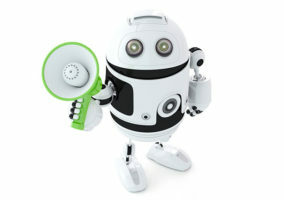 THE DESCRIPTION: Join a Q&A Webinar featuring guest speaker Nicolas De Kouchkovsky, Intelligent Assistance and Bot Market Specialist. Grill our panel of experts on your burning questions related to chatbots, Virtual Customer Assistants (VCA), and Artificial Intelligence (AI) solutions. Submit your question today! Why do chatbot deployments fail and what are the critical steps for a successful project? With so many chatbot vendors out there, how to make sense of the market and pick your short-list? 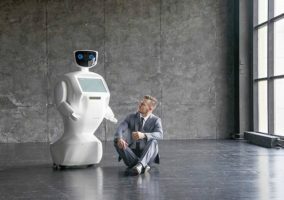 How to balance automation and self-service initiatives? 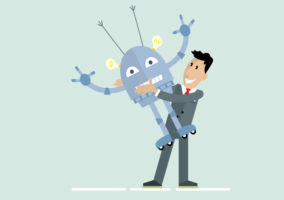 Is AI better for helping customers or assisting agents? How are your callers benefiting from all this AI? Join our panel of experts for an interactive Q&A session where YOU create the questions! Along with your questions, we will be exploring WHAT MAKES A BOT EXCEPTIONAL?